Free UK Standard Shipping until 30th April: Use code FREESHIP19 at checkout. You can weave the most intricate designs with these cool fine liners. 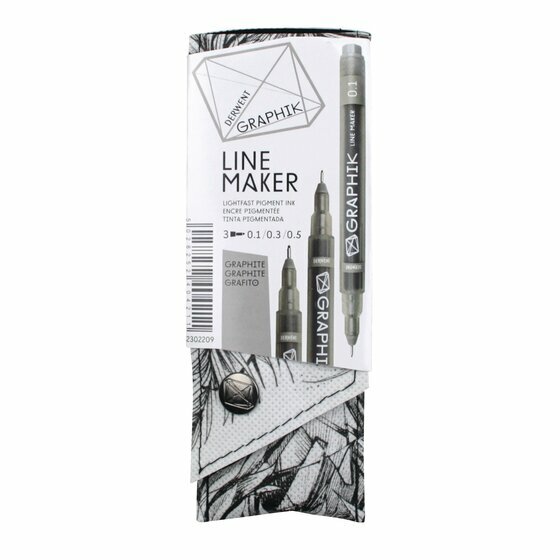 Graphik Line Makers are filled with lightfast pigment water based ink in 3 colours; Black, Graphite & Sepia. Their Japanese nibs offer an impressive range of sizes from super-fine .05 to a broad .08.  This pack contains 3 Graphite pens in nib sizes 0.1, 0.3, 0.5.